This is one of the common phrases we hear from the government. Sufia Fa’alupega of Faletagaloa Savaii said the government has been singing this tune for so long and yet the developments don’t reflect it. The 65-year-old said he was in school when he heard this saying. “It’s an old saying I must say,” he told the Village Voice. “We’ve heard this so many times, but the development in Apia is still better than Savai’i. He went on to say that living in the urban area is more beneficial than living in the villages. 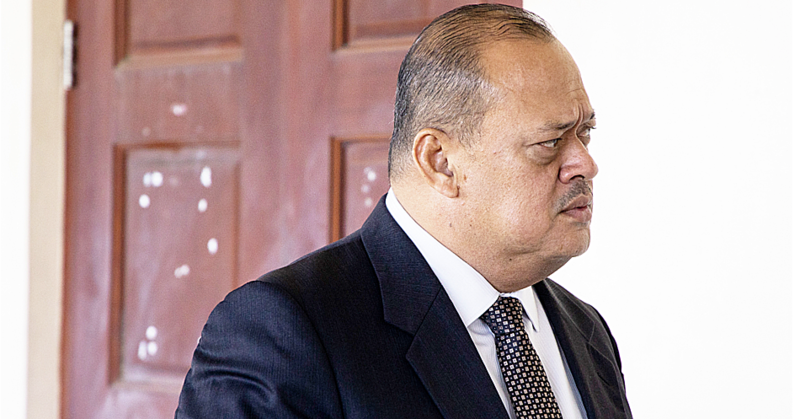 “The standard of living in Apia is higher than Savai’i,” he said. 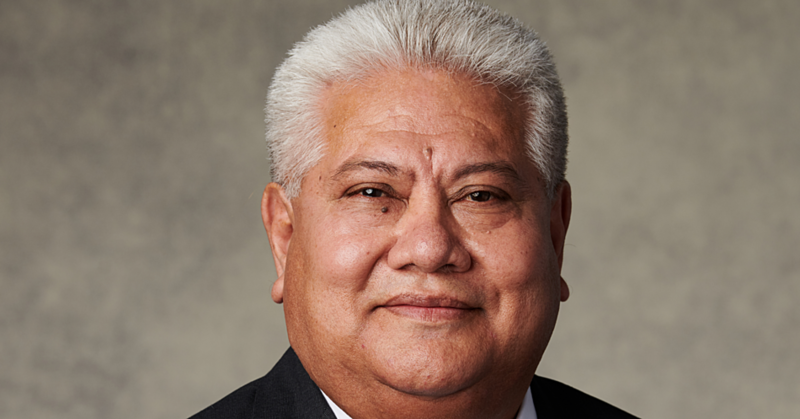 “In terms of finance and incomes, I think the people in Apia are getting more money than most families in Savai’i. 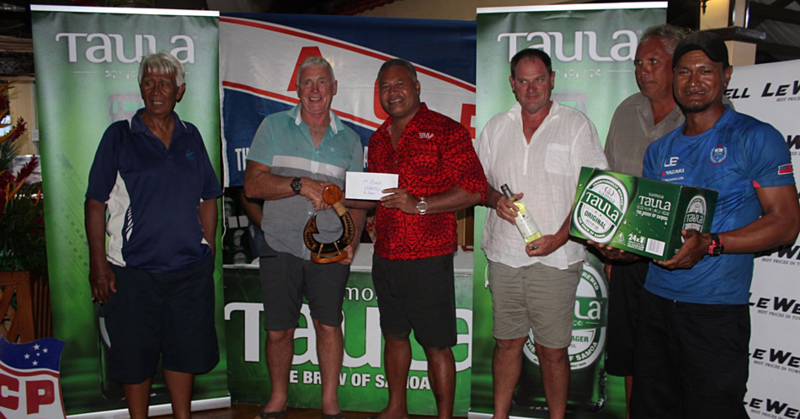 “This is because of all the employment opportunities available in Apia. When the children here in the village don’t do well in school, the plantation is the only place for them to earn a living. “But in Apia, there are a lot of different places where they can turn to for job opportunities. And most of the families here in Savaii depend on the people working in town for money to help out with village contributions. On the other hand, Sufia also believes that there have been a lot of improvements in Savaii over the years. 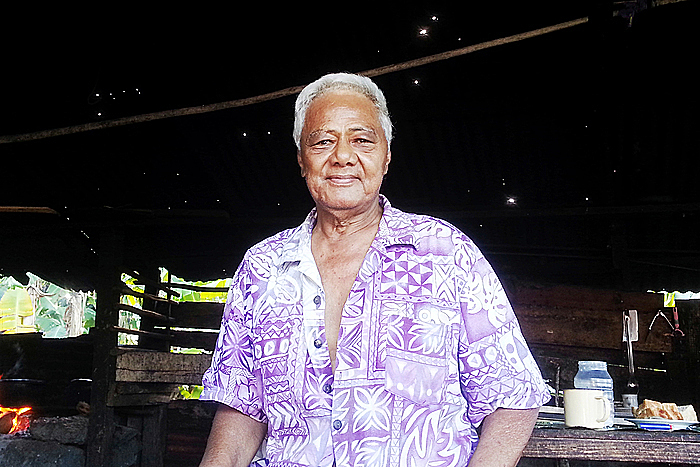 “The roads, water and electricity here in Savaii are much better now than before, and that’s a good thing for us. “But the problem is, there are more developments in Apia now and it’s attracting a lot of people to move in to the town of Apia. “All the main developments are in Apia and we can’t really keep our people in the village if they want to move to Apia. “The saying, what’s good for Upolu is also good for Savaii is a nice saying. But when are we actually going to see the same developments in Savaii like the ones we have in Apia?